With Sykes being over 150 years old, joint ventures have become a common occurence along the way. As a concequence, Sykes operates not only within the UK but also has several joint ventures with international facilities to ensure that our strengths never waver. This gives us a firmer control over our supply chain, minimising the risk of problems, particularly those which can lead to dissatisfied customers. We enjoy controlling all aspects of the quality process from yield management to testing regimes, based on our own due diligence, or additional testing required by your customers. 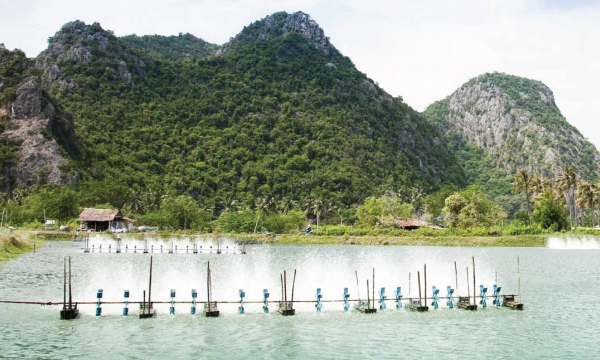 Sykes is committed to ensuring standards remain high, supply chains stay traceable and all fish is sourced ethically. Sykes continuously look to implement joint ventures to vertically integrate its supply chain and sourcing capabilities. Within 3 hours of being caught from the ponds, the shrimp arrive at the factory and are processed and frozen within one hour, ensuring Sykes receives the highest quality raw material that is freshly frozen. From this joint venture, Sykes can ensure a lead time of 7 days, faster than any current UK shrimp supplier. Volume has been guaranteed at 3500MT of peeled or headless Vannamei Shrimp per annum. Farmers are able to seed their ponds with confidence, giving them more focus to process the highest quality shrimp possible. 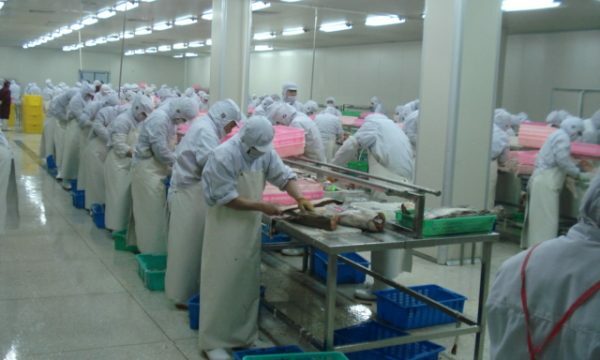 Sykes are proud to have had developed a joint business venture within our Chinese operations, this is aimed at controlling each element of the supply chain and delivering back to the UK premium quality seafood at commercially advantageous rates. The process means that Sykes procure raw material from Vessels within the EU before sending to China for contracted processing in our closely audited production facilities and supervised by our own China based staff. Handling in the region of 4000MT of output raw material gives us significant purchasing power and flexibility to produce to exacting standards. Our Chinese sourced products can be found in all of our company brands and are supplied to our Foodservice and Retail customer base. 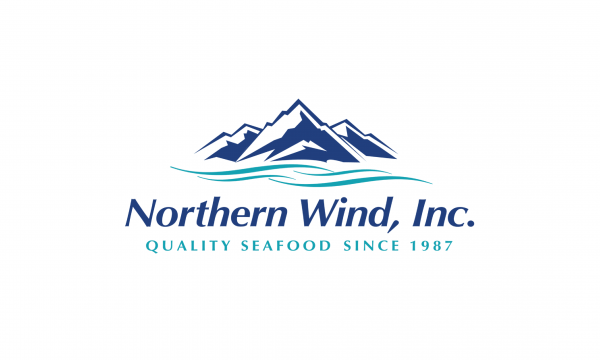 Sykes and Northern Wind Ltd have a joint venture partnership for the marketing, sales and manufacturing of Scallops within the European Union. Under the terms of the agreement, Sykes supply directly through Northern Wind vessels in the US and use their processing facilities in Japan. The untreated, fresh and frozen scallops are processed to customer specification and labelled at Sykes’ new state of the art processing plant. Sykes manages all existing Northern Wind customers in the EU and looks to grow and develop sales in the Sykes and Northern Wind brands and customers’ own label.